Posted by Lorea Thomson on Friday, October 19th, 2018 at 1:29pm. Wear pink and show your support of the cause by participating in the October 27, 2018 Making Strides Against Breast Cancer 5K Walk in West Palm Beach. Click here for full details on the 5K Making Strides Walk. If you are unable to participate in the walk, buy pink and visit the KomenShop for merchandise. Throughout the month of October, various eateries will offer delightful ways patrons can make an effortless and delicious impact for the cause. Avocado Grill is one of those restaurants. They will donate $2 from each sale of “The Pink Melon” to Susan G. Komen Southeast Florida cancer awareness foundation. Avocado Grill is one of Zagat’s 1500 Best Restaurants in America. The chef works closely with local farmers and perfected rustic cooking, making everything from scratch. Their trained chef is a graduate of the Institute of Culinary Education, New York City and brought those skills to South Florida. 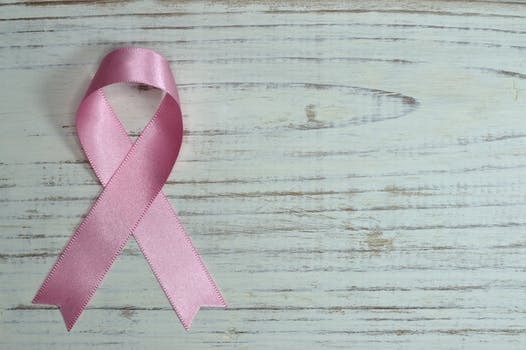 United in Pink is committed to helping families cope and live with their diagnosis and they are careful not to duplicate services already offered in our community. Community partnerships are critical to the success of this organization and we value these relationships. Your participation will make a difference and will impact lives!